This level is easy and you need to just follow simple technique to easily reach the requirement. 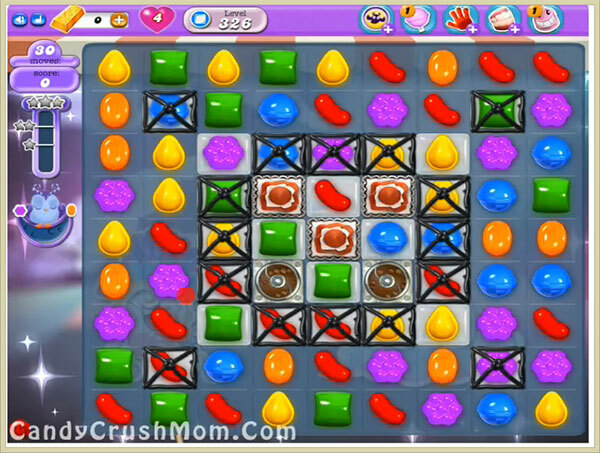 First you should try to break grills and then use and play on center of the board plus use special candies like wrapped candy or striped candy with balancing the Odus owl. After moon struck you can easily use colorbomb and other special combo to reach requirement with less moves with three star score. We completed this level with 369060 score using same trick that we share above within 17 moves plus got three star score at the end of the level.